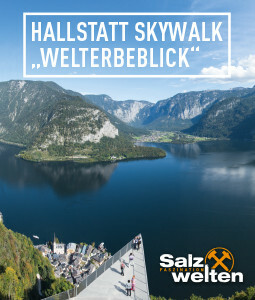 Switch off and recharge the energy of life - this is the goal of many hikers and nature lovers who visit the numerous “Glücksplätze” (Places of happiness) each year in the UNESCO World Heritage region of Hallstatt Dachstein Salzkammergut - whatever the season or weather! 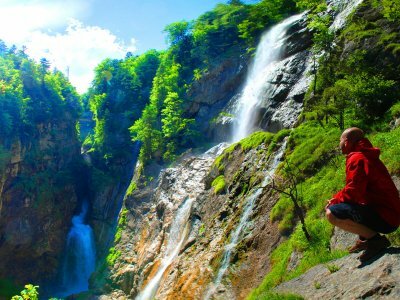 For once let your spirit roam free, be one with nature and sit back and completely relax. 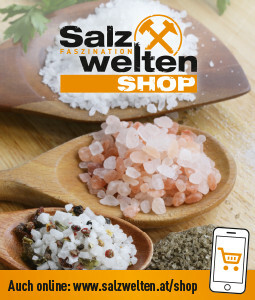 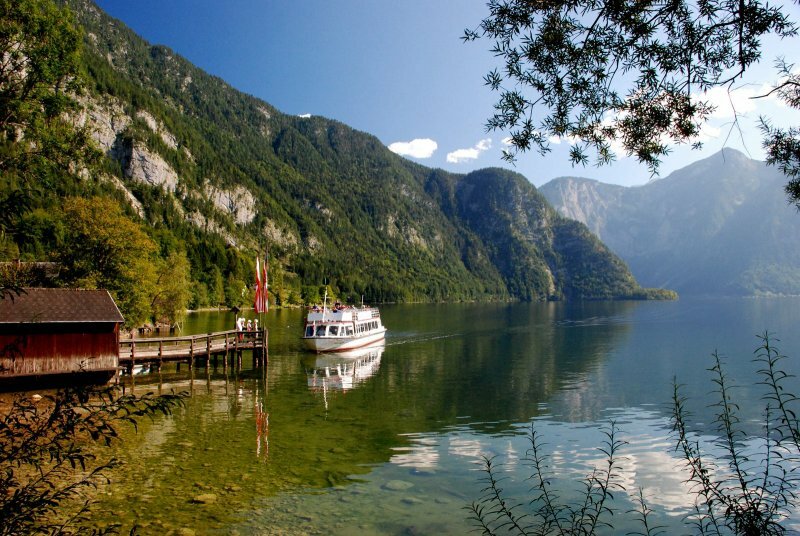 This is the reason visitors from all over the world continue to visit the numerous “Glücksplätze” (Places of happiness) in the Salzkammergut each year. 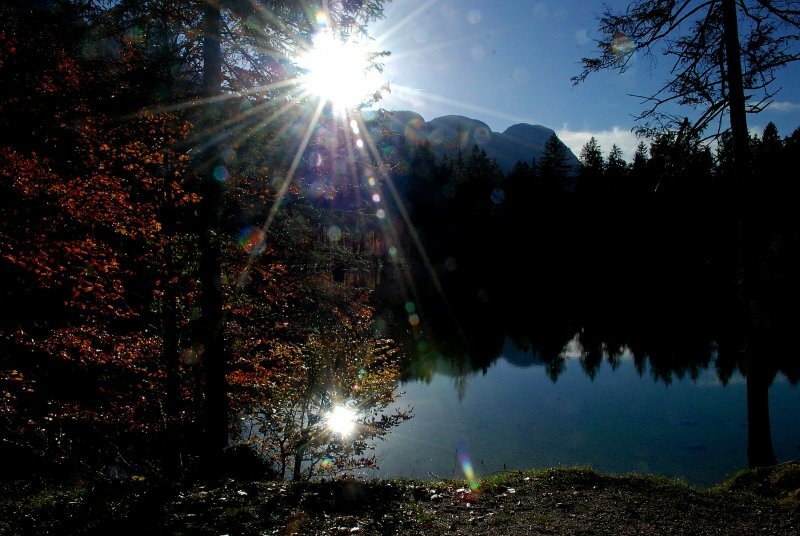 For happiness is a state of inner strength and equilibrium, self-discovery and responsibility. 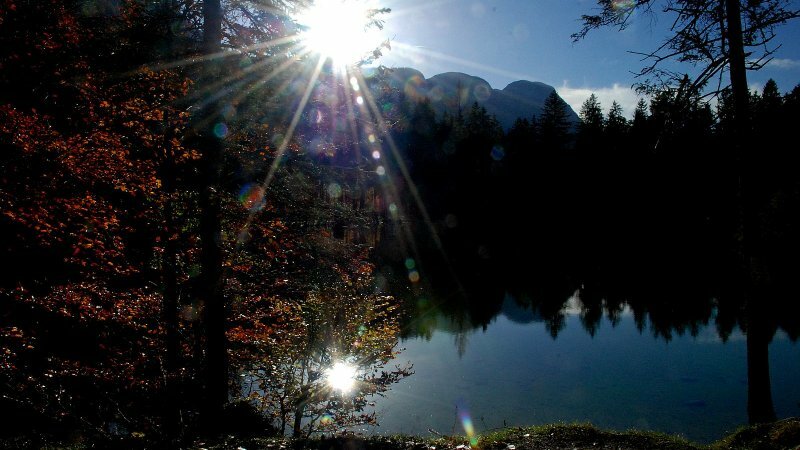 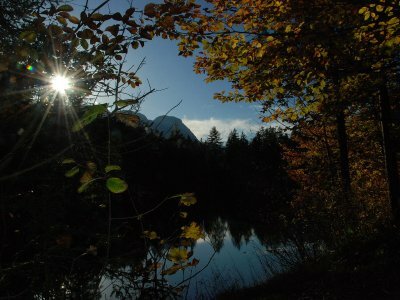 Anyone who has ever watched the sunset from the comfortable bench, at the edge of the small Koppenwinkel lake in Obertraun, will know what power these very special places give off. 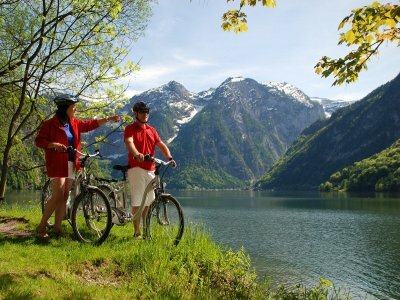 Here we have selected the most beautiful places of happiness with their unique history in Bad Goisern on Lake Hallstatt, Gosau, Hallstatt and Obertraun. 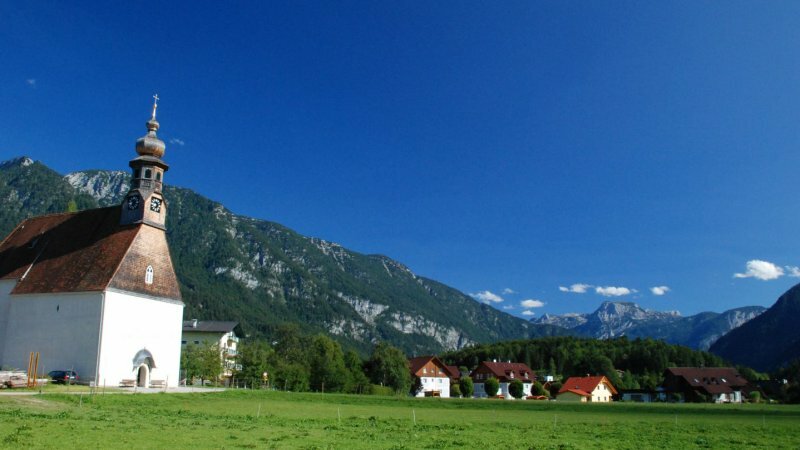 Switch off, instead of just in changing program! 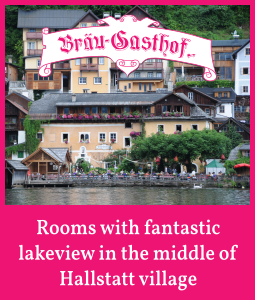 We hope you enjoy discovering the places of happiness in and around the Lake Hallstatt area! 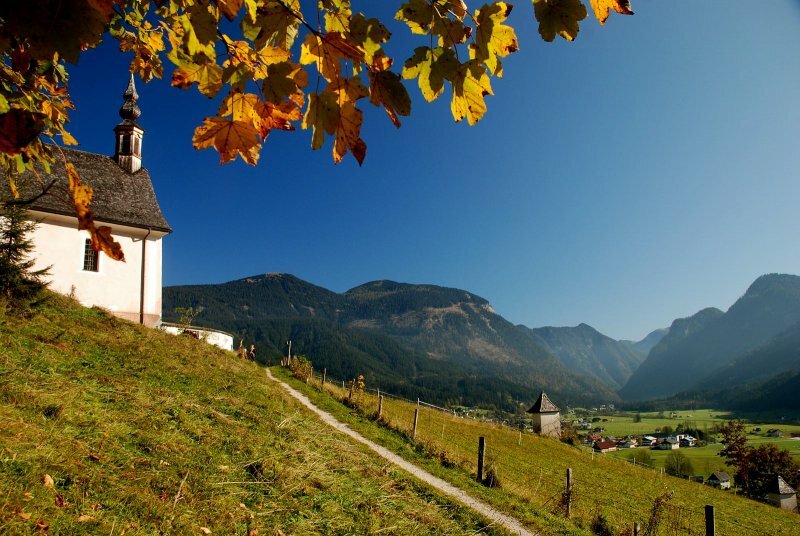 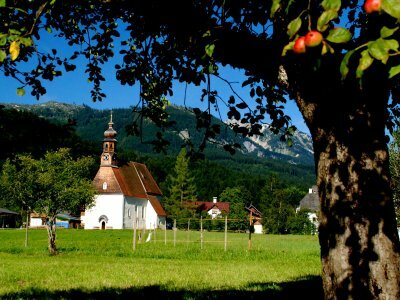 Gosau | Kalvarienberg Church: From this ‘Glücksplatz’ (place of happiness), built in 1775 by a Hallstatt salt merchant, you have a wonderful panoramic view of the entire Gosau valley. 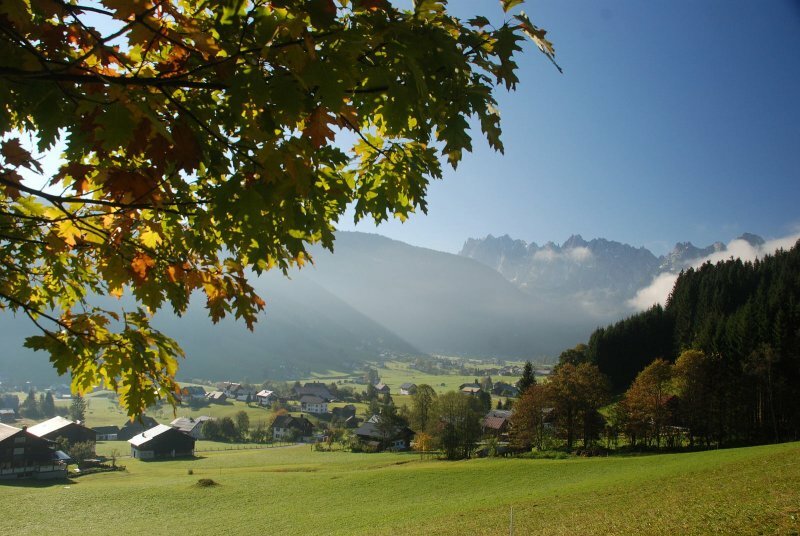 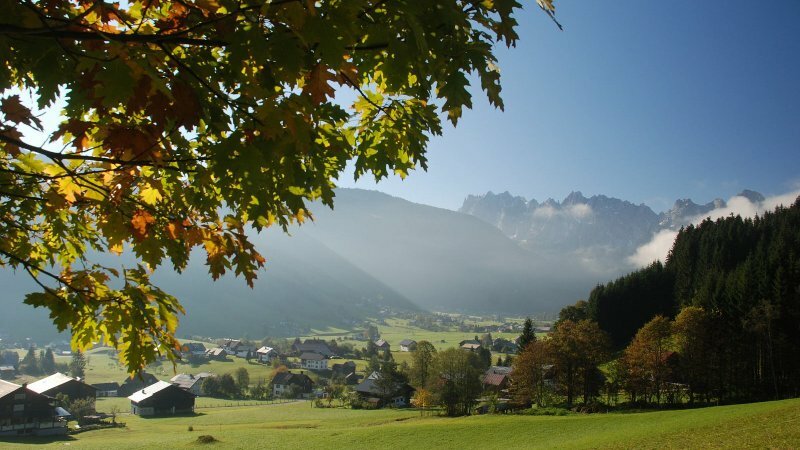 Gosau | Löckernmoos & Wildfrauenloch: This name originated from a legend – for it is said that on “Vorderen Grubalm” there once lived wild (‘wild’ is here to be understood as ‘shy’) virgins in a crevice - the so-called " Wildfrauenloch " (wild woman hole). 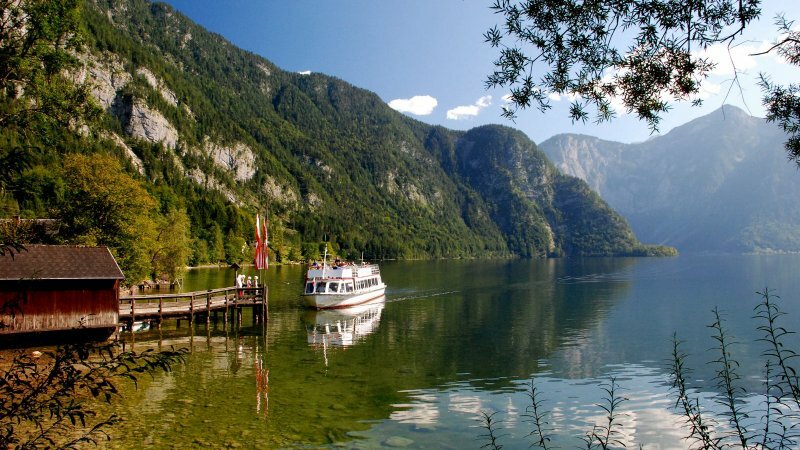 Obertraun on Lake Hallstatt | Koppen lake: powerful, inspiring and at times breath-taking ‘Glücksplatz’ (place of happiness) in the Koppenwinkel nature reserve. 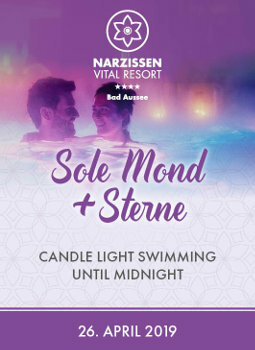 Ideal for re-energizing! 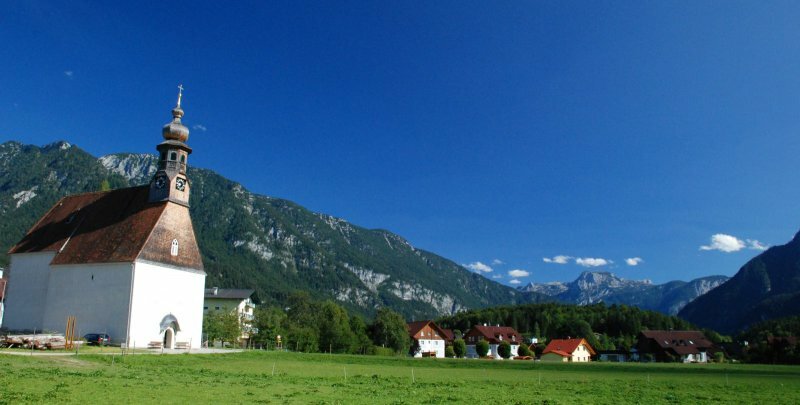 Bad Goisern on Lake Hallstatt | Catholic church of St. Agatha: Draw strength at one of the most beautiful places in the Dachstein Salzkammergut holiday region. 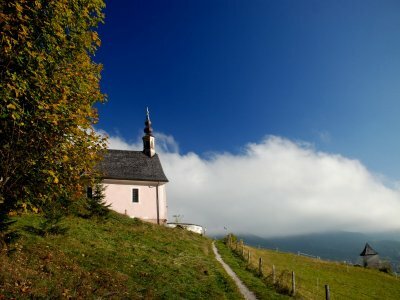 Places of happiness: Hoher Sarstein - The peak of emotions! 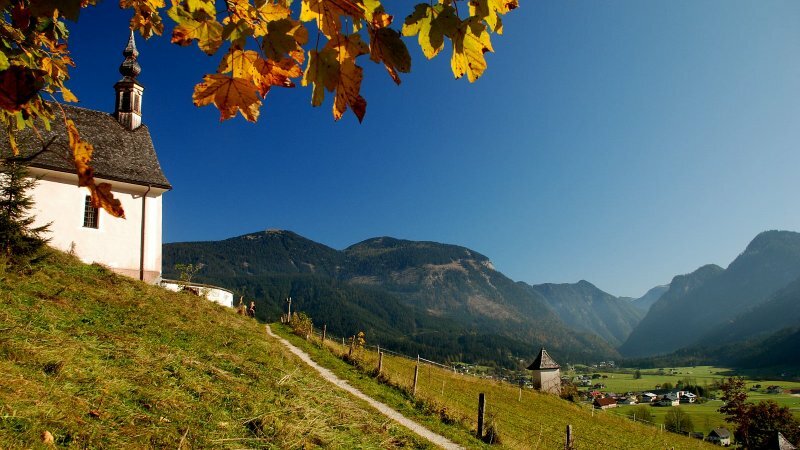 Bad Goisern | Incomparable mountain panorama combined with boundless freedom. 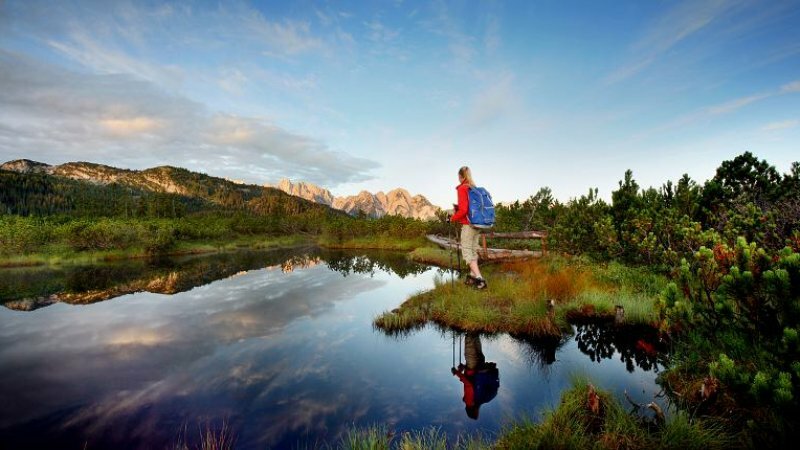 A Front row seat in the World Heritage for the experienced mountain hiker! 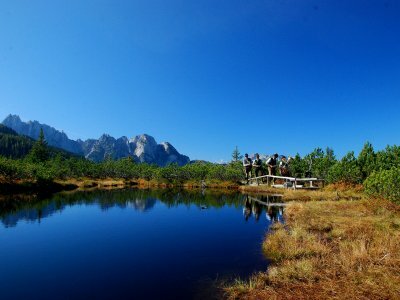 Gosau | Small mountain lake between the two larger Gosau lakes. 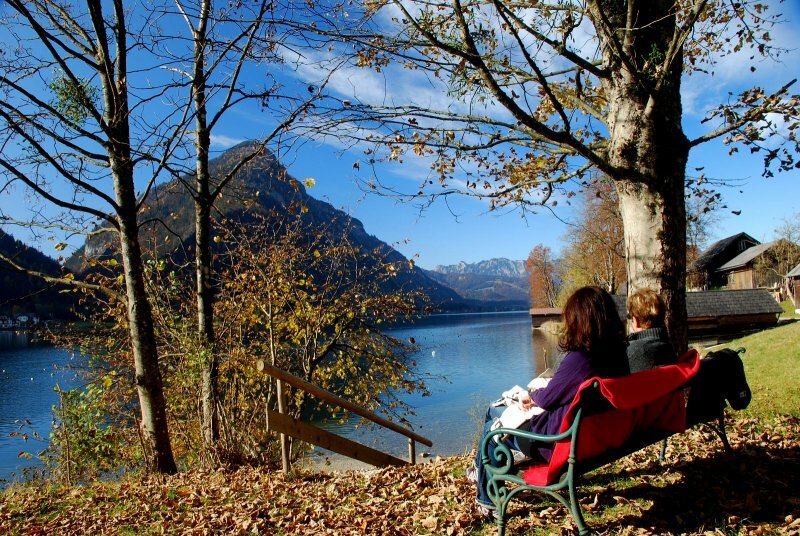 Especially recommended during the play of colours of autumn leaves. 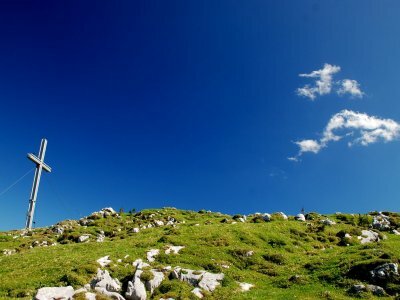 Here you can really let your spirit roam free! 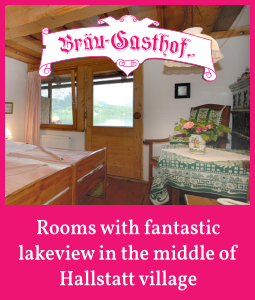 Do you have questions about other places of happiness places around Lake Hallstatt and Gosau? 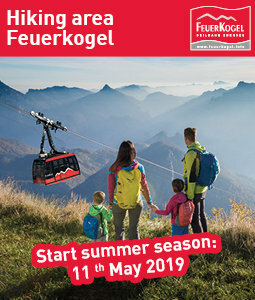 Your hosts and the friendly staff of the tourist information offices will be happy to provide you with help and advice. 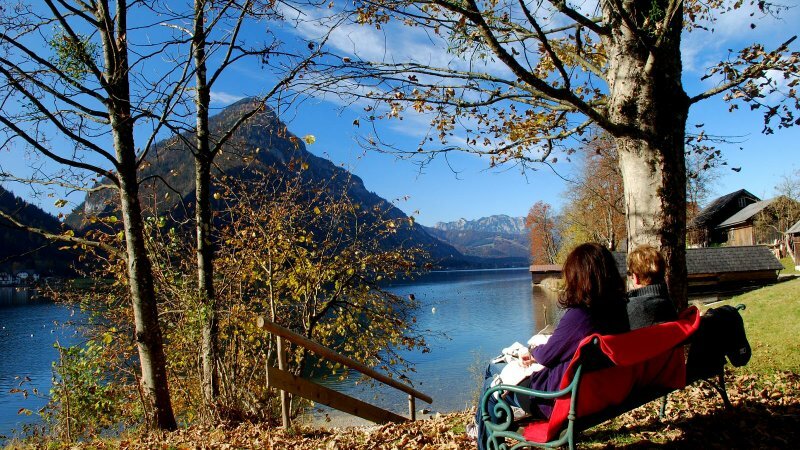 We wish you a relaxing time at the places of happiness in the UNESCO World Heritage region of Hallstatt Dachstein Salzkammergut!